If you’ve ever found yourself wanting to bring in more natural light, or are just looking to provide a stunning new look to your home or office, a skylight may be what you’re looking for. Formed in the ceiling of a building, a skylight is an excellent way to bring in more natural lighting during daytime hours, and can even reduce your electric bill in the process. 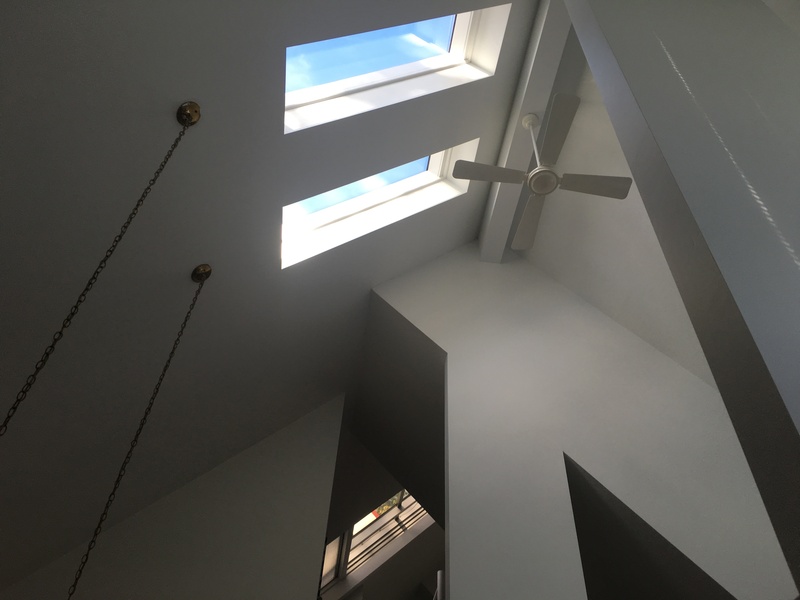 Skylights are just one of the many types of projects that we at Mulder Construction Group pride ourselves on crafting for our customers, providing a wide array of options for just the right look. There are many options when it comes to deciding what skylight is right for your home or business. Fixed unit skylights -help to illuminate the room in singular locations for a more controlled approach. Vented (roof window) skylights – open to allow for ventilation, while still providing light. Tubular skylights – provide light in close-fitting spaces, such as a closet or pantry. The implementation of any of these types of skylights depends on your home or office needs. However, all skylight options allow for an excellent opportunity to incorporate more natural lighting. Before starting, we begin by assessing your specific needs for a skylight through an in-home estimate. Our goal is to apply our years of experience to whatever project you request, helping you find the skylight design that you feel best suits your needs – both through design and practicality. Whether you have a specific design in mind, or need an expert recommendation, we’re here to oblige in any way we can. Once a design is agreed upon, installation can begin. Not only do we at Mulder Construction pride ourselves on providing timely service, but also with a quality output. Our skilled workers have the knowledge, experience, and care that come from 25 years of dedicated service. 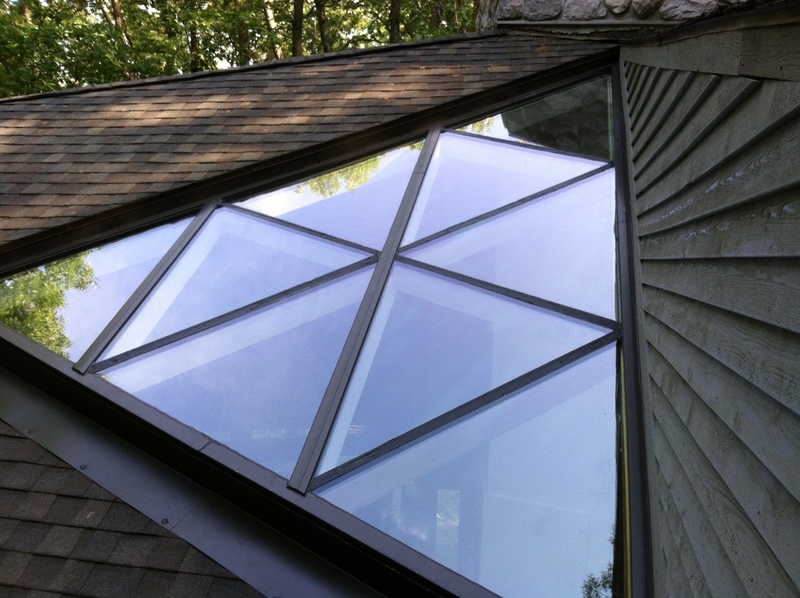 Whether it’s skylight installation or maintaining an existing skylight, we’ll be able to help.